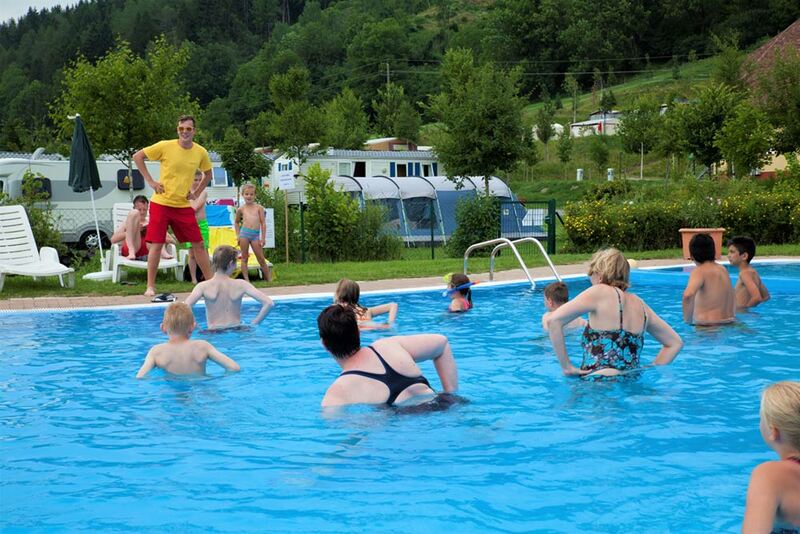 Camping Bella Austria is a Camp-site for tents and mobile homes in Austria where you find many services designed to offer you a vacation with all the comforts. From the end of June to early September our animators will liven up your days with a rich program of entertainment with games for kids and interesting excursions for adults. 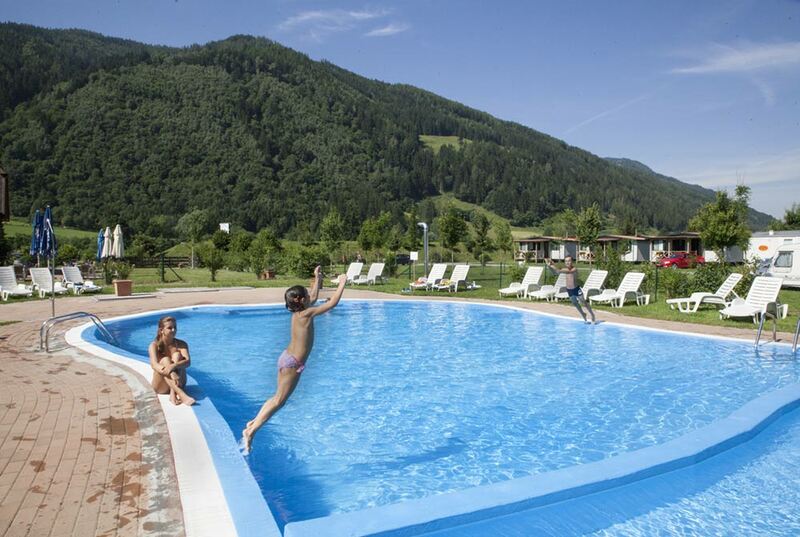 Camping Bella Austria is a village with pool and wellness area in Styria: the swimming pool is lagoon type with a maximum depth of 1 meter, equipped with deck chairs. It is open from mid-June to the beginning of September and it is perfect for both adults and children. The wellness area instead includes a bio sauna, a Finnish sauna and an infra-red sauna: treat yourself to a few moments of absolute relaxation!